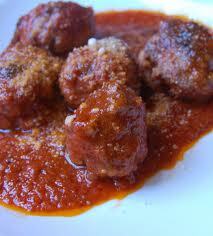 These classic meatballs are perfect on a sub or on your favorite pasta! 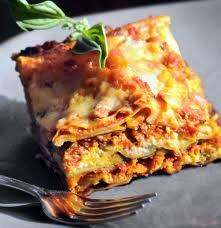 Beef Lasagna is always a family favorite. It’s also great for a dinner party and goes a long way with a nice side salad and garlic bread. In a large pot like a Dutch oven, cook ground beef, onion, and garlic over medium heat until well browned. Stir in crushed tomatoes, tomato paste, tomato sauce, and warm water. Stir in basil, Italian seasoning, 1 tablespoon salt, pepper, and 2 tablespoons parsley. Simmer covered for at least 1 hour, stirring occasionally. In a large bowl mix ricotta cheese with egg, remaining parsley, and 1/2 teaspoon salt. 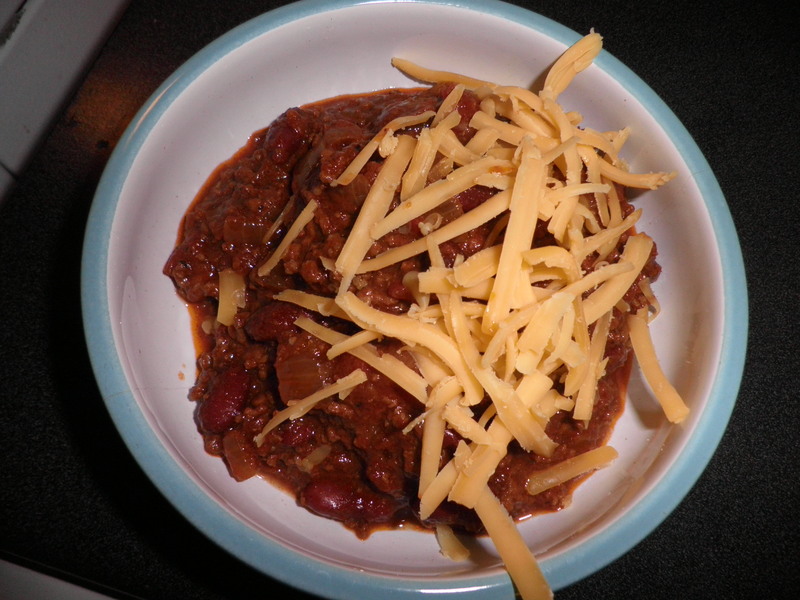 Spread 1 1/2 cups of meat sauce in the bottom of a 9×13 inch baking dish. Place 4 uncooked noodles lengthwise over meat sauce. Spread with 1/2 of the ricotta cheese mixture. Sprinkle with 1/3 of mozzarella cheese. Spoon 1 1/2 cups meat sauce over mozzarella and repeat. Sprinkle with remaining mozzarella and Parmesan cheese. Cover with nonstick foil and bake for 40 minutes. Uncover, and bake another 15 minutes. Let stand for 15 minutes before serving. 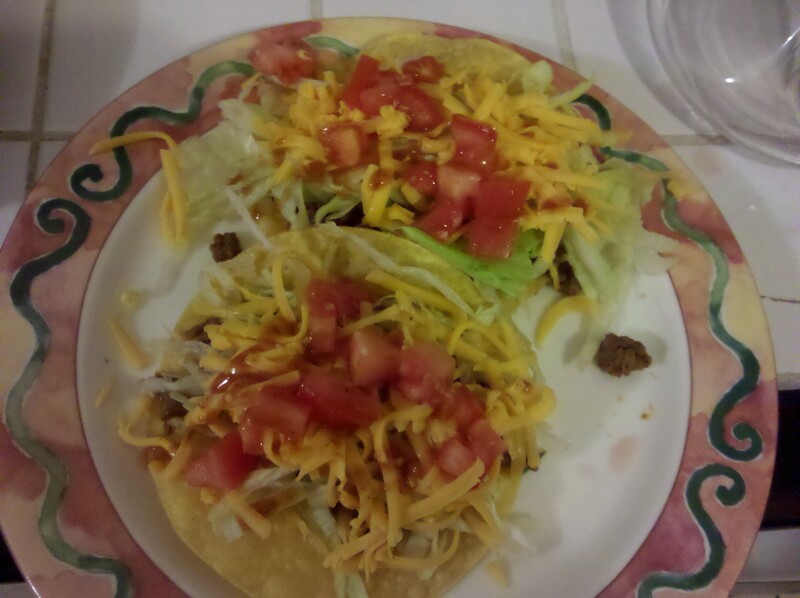 Soft shell tacos are a nice change from the store bought crispy taco shells. They may take a little more time, but well worth it. Brown meat in a skillet, drain, and follow taco seasoning directions. Heat oil in a separate skillet on medium high. Add one corn tortilla at a time fry on each side for 30 seconds and bend in half. Remove and drain on a paper towel. Assemble with your favorite toppings. 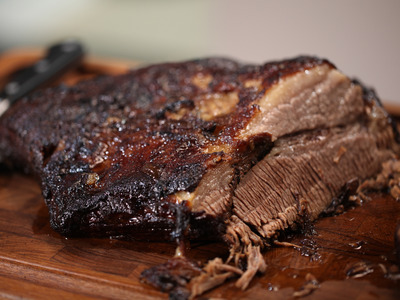 Beef brisket is a easy slow roast meat that will be a winner at your dinner table. The recipe is worth a try. Season the meat on both sides with salt and pepper and coat with 2 tablespoons of olive oil. Place a large dutch oven over medium-high heat and add the remainder of the olive oil. Place the brisket in the pot and sear on both sides until you have a nice brown crust. Add all the vegetables around the meat and top with hand-crushed tomatoes, red wine, bay leaf, thyme, rosemary, and parsley. Cover and roast in the oven for 4 hours until the brisket is fork tender. Remove the brisket and rest for 10 minutes, slice and serve with vegetables.